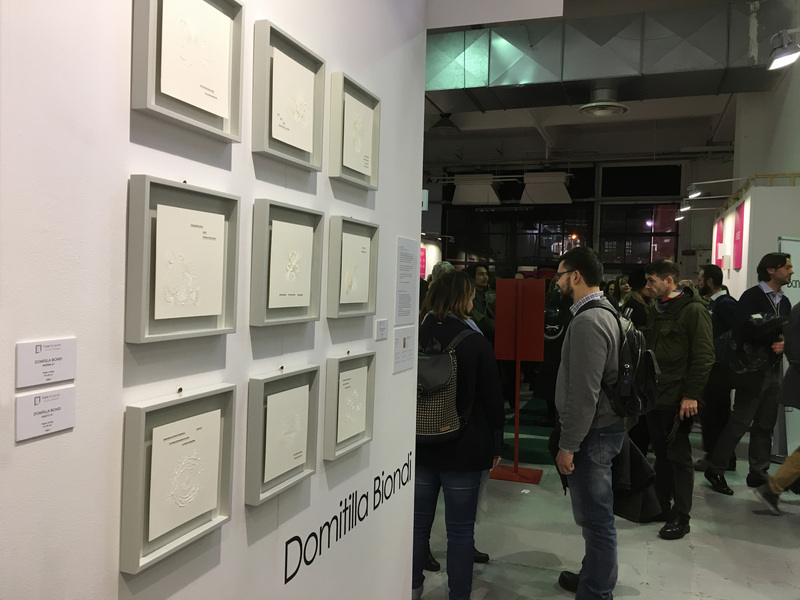 I’m delighted to know that the artworks prepared for the Japan My Love exhibition will be at Affordable Art Fair in Milan, from 9 – 12 February 2017 at Superstudio Più, in via Tortona 27. 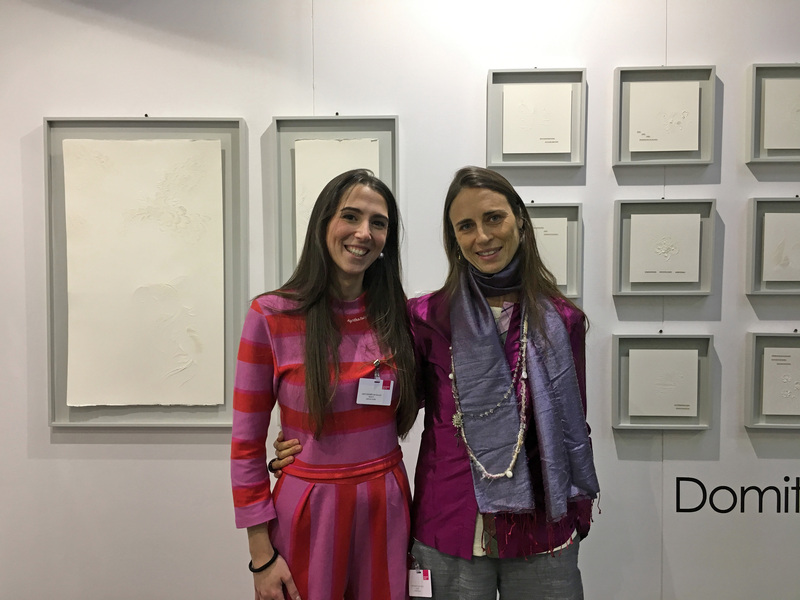 Affordable Art Fair Milan gather 85 local, national and international galleries that will show in the fabulous seventh edition. 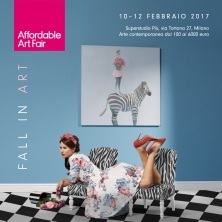 Affordable Art Fair Milan presents the latest trends in contemporary art to suit all tastes and budgets. 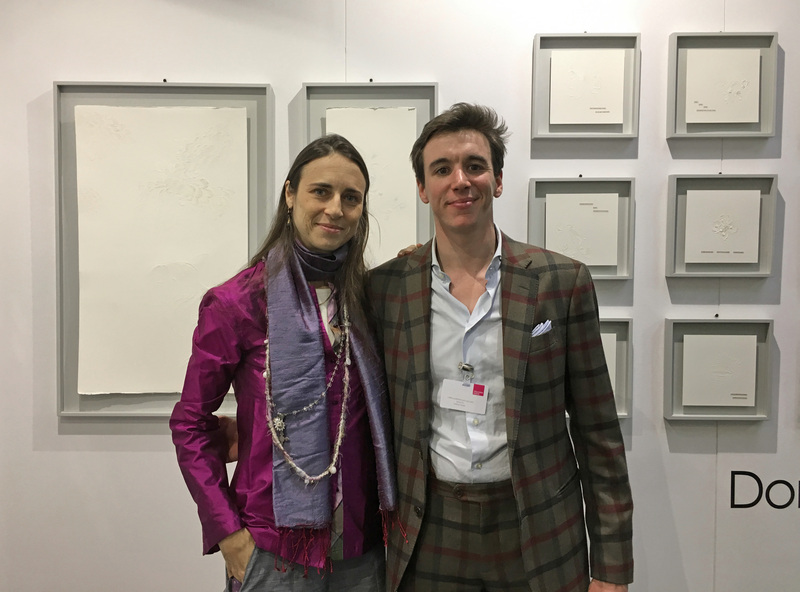 Find out more about the special project sections and the new Young Talents exhibiting at our next edition by clicking ‘Preview art’. 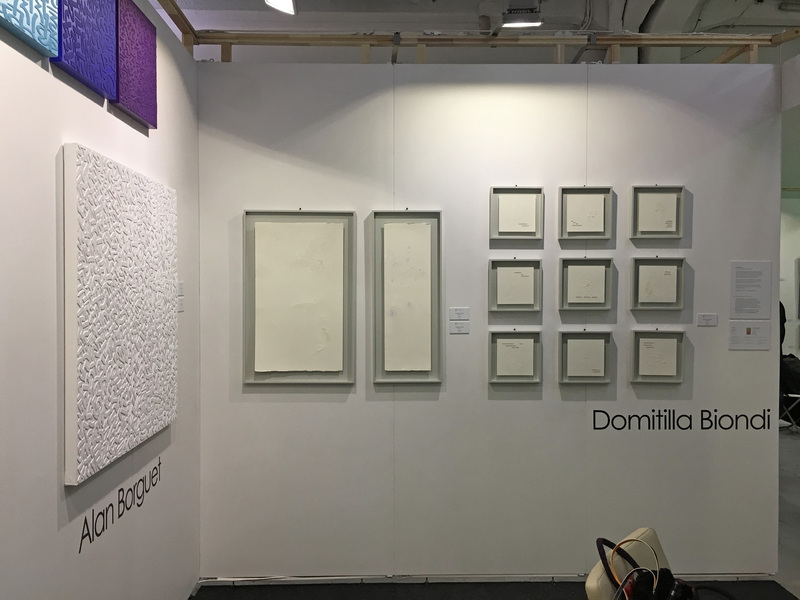 At the fair you will find many arty activities to help you get your contemporary art fix from interesting talks with special guests, hands on workshops with famous artists as well as some fabulous evening events. 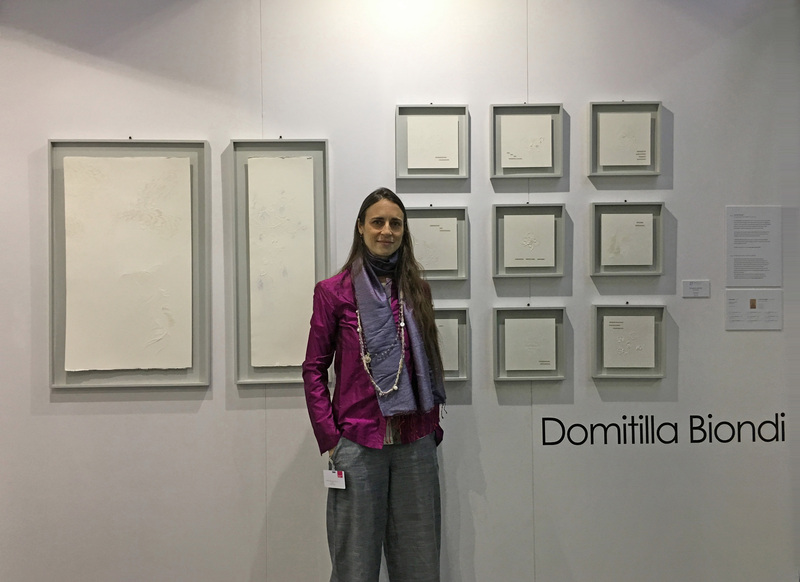 I will be guest in Galleria Carte Scoperte’s stand n. F1/G0. My artworks that will be on exhibit/sale are: the Japanese Series made of 3 pieces representing Kingyo and 3 of Wisteria, and a new Visual Haiku (set of 9 parts) inspired from the book Le Rose del Giappone. 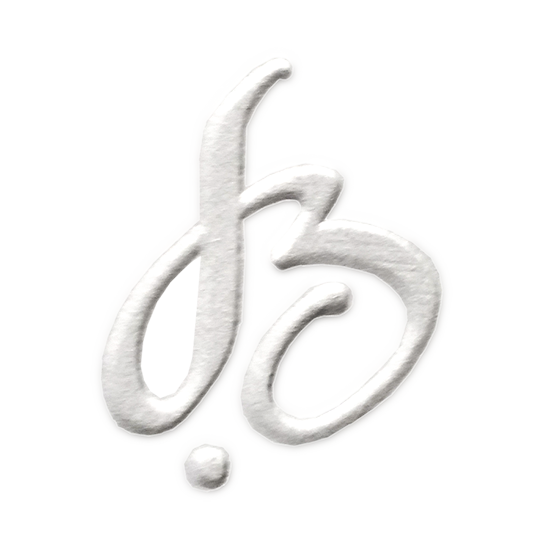 Carte Scoperte Art Gallery web site | follow @cartescoperte_artgallery on Instagram and @galleriacartescoperte on FacebooK.